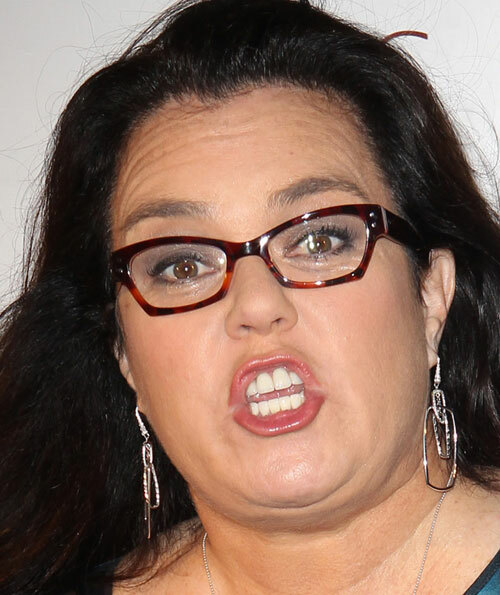 Rosie O’Donnell despises President Trump and for no good reason. Vile leftists like O’Donnell don’t need a reason to hate. They are predisposed to hate due to their miserable lives. O’Donnell has called President Trump “mentally unstable” and “the world’s worst human.” Ironic, since that’s what many people think of her. 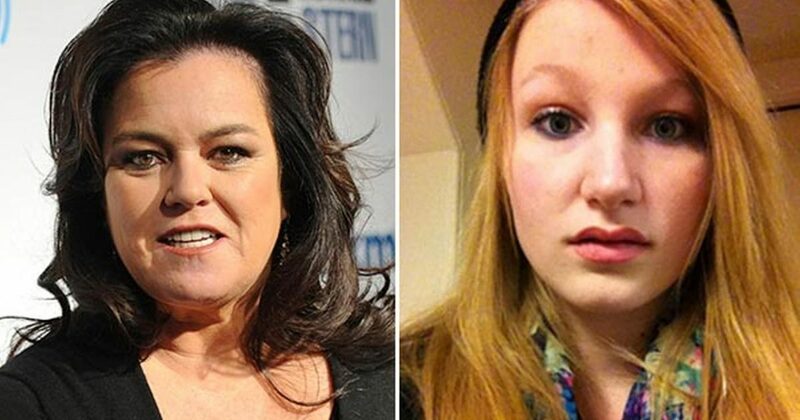 O’Donnell fancies herself a proud feminist. She claims to advocate for women’s rights, when she’s not splitting her time between the fems and the LGBTQ. What may be most interesting about O’Donnell’s advocacy work is her claim to help women who have been abused and misused by men. We may now understand the specificity of her help, given that her own daughter accuses her of abuse. O’Donnell’s adopted daughter gave an exclusive interview in which she accuses the “drunk” comedienne of quite a few abusive acts. In the interview with the Daily Mail, Chelsea O’Donnell says the 2015 incident triggered two years of challenges with her mother that have resulted in an estrangement between them. Adopted children often feel this way. These children can be very difficult to raise, as they tend to have a severe fear of abandonment. These fears can bear themselves out in theft, which they see as necessary for survival. O’Donnell responded in her typical loving motherly way. She accused her daughter of being mentally ill, and offered nothing that showcased the love between a parent and a child. If these allegations are true, O’Donnell’s life proves to be a complete contradiction. Surprise. There’s meat at the butcher shop, right?